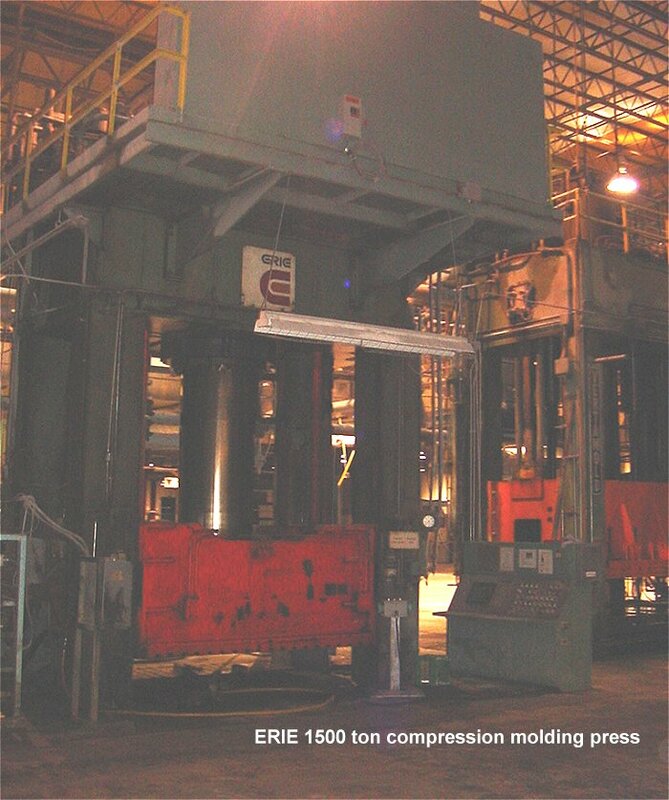 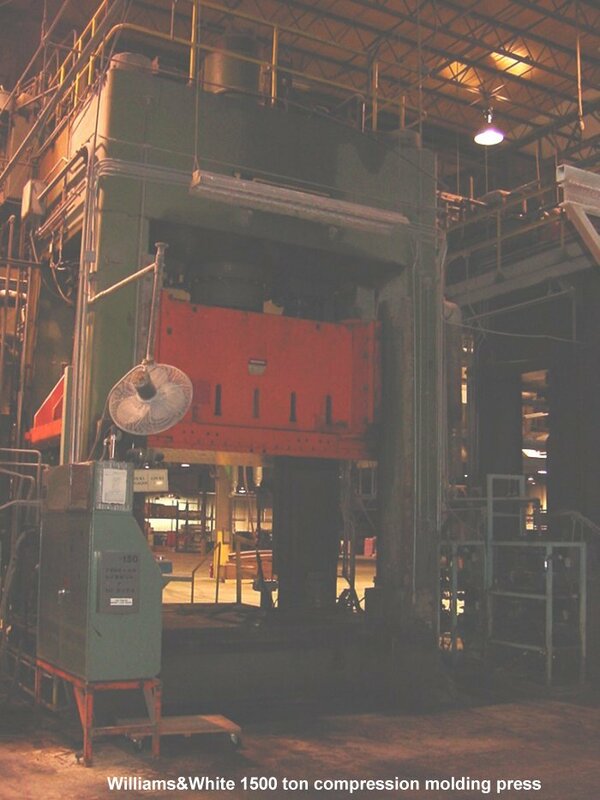 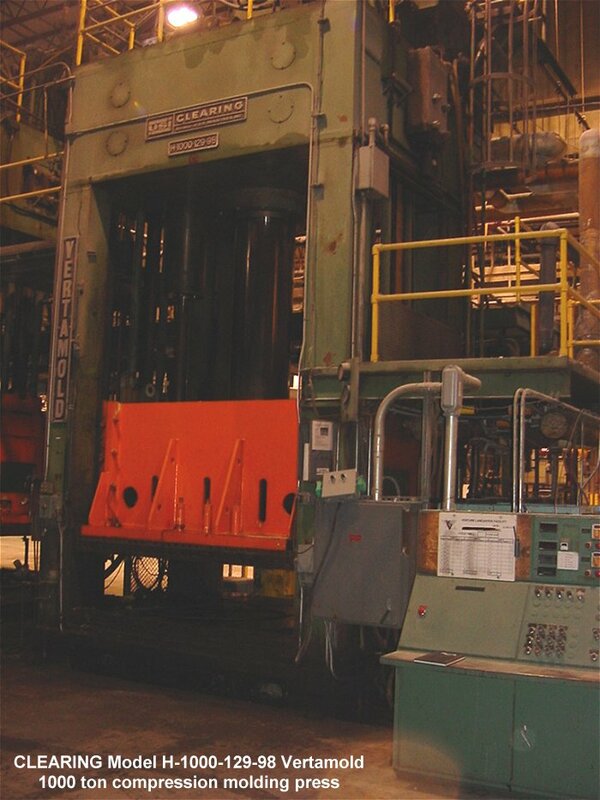 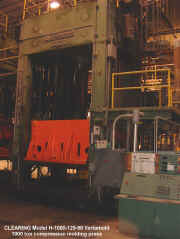 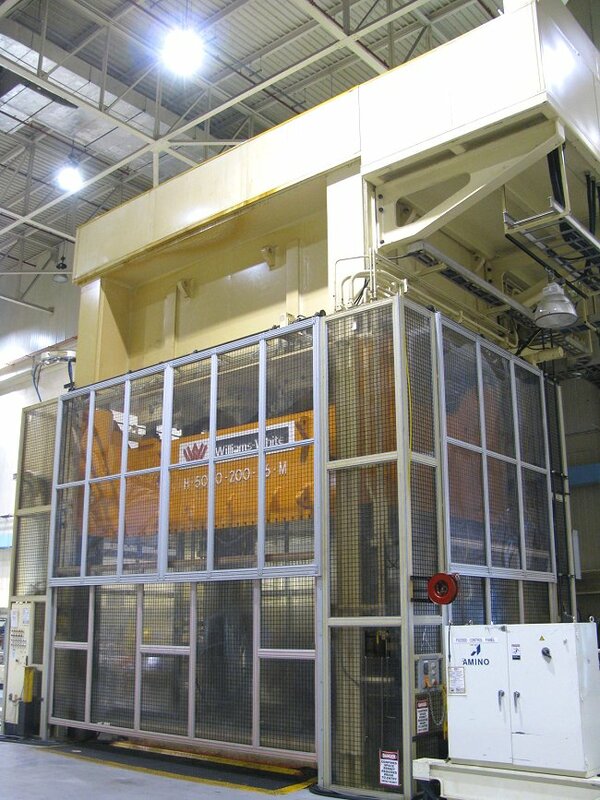 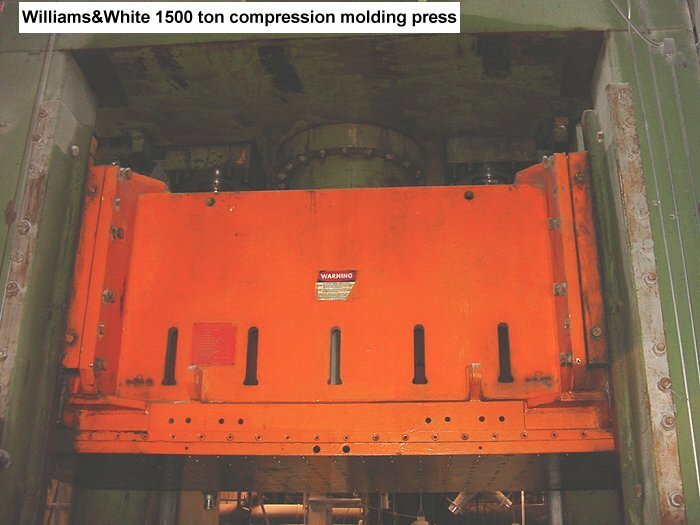 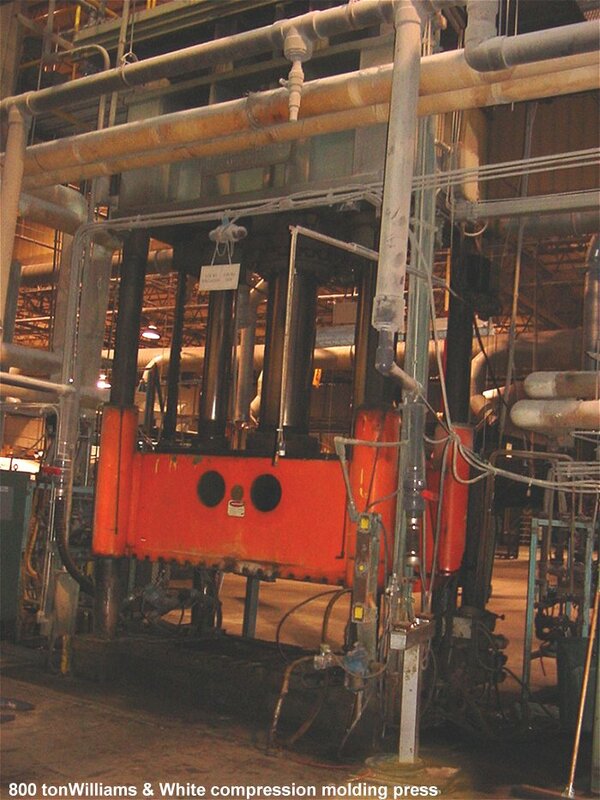 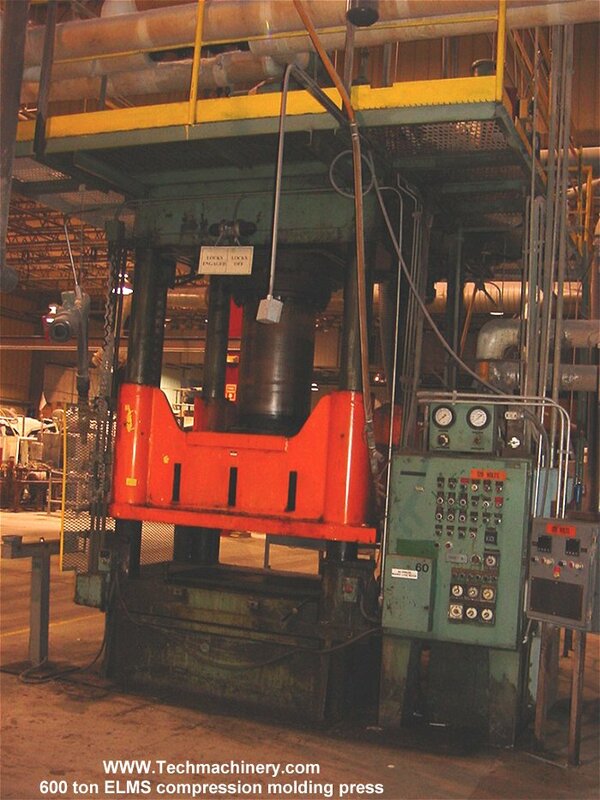 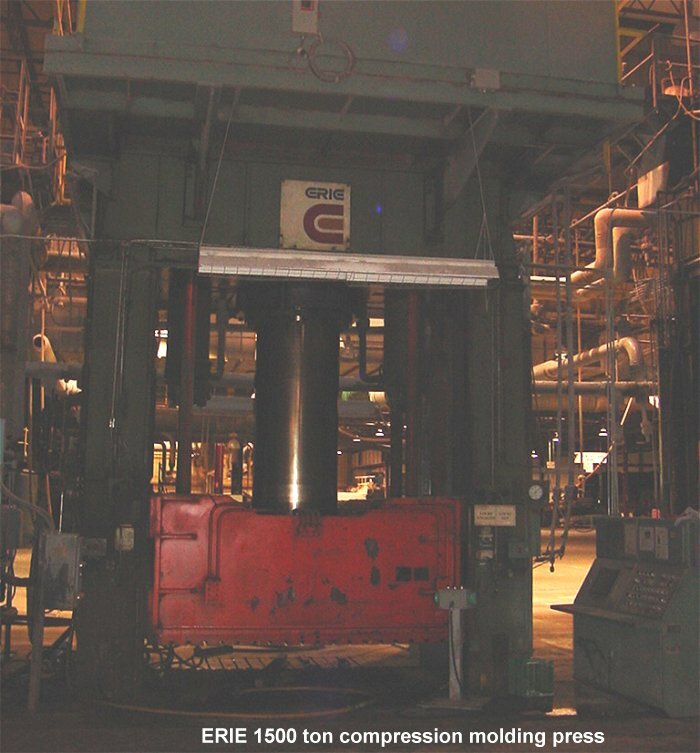 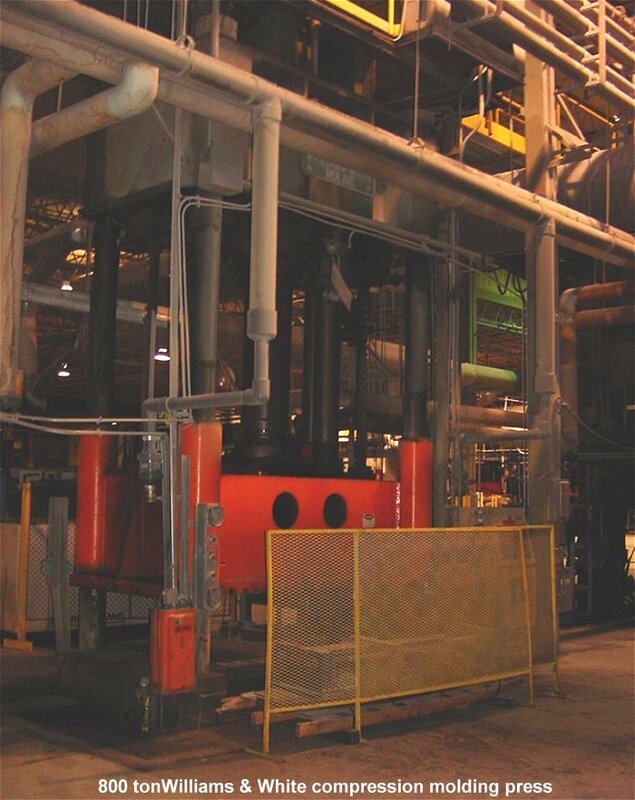 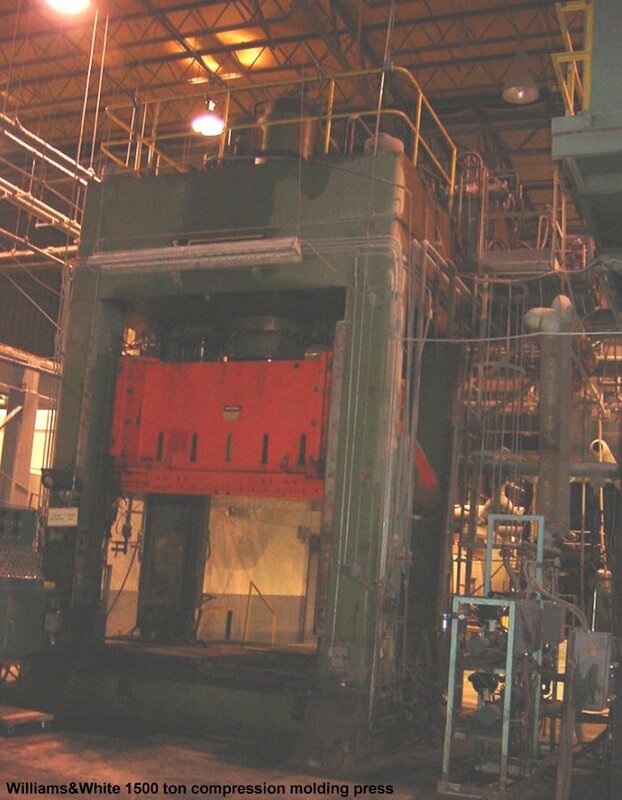 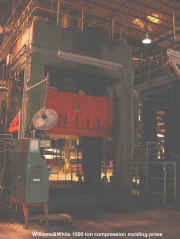 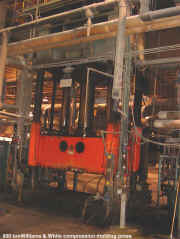 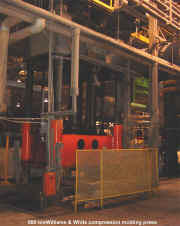 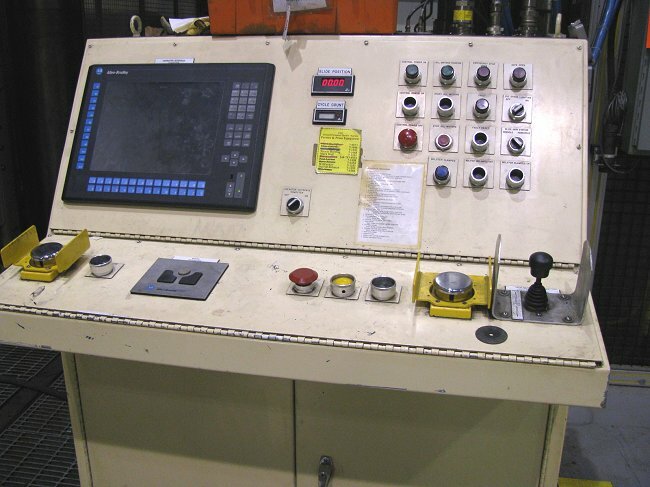 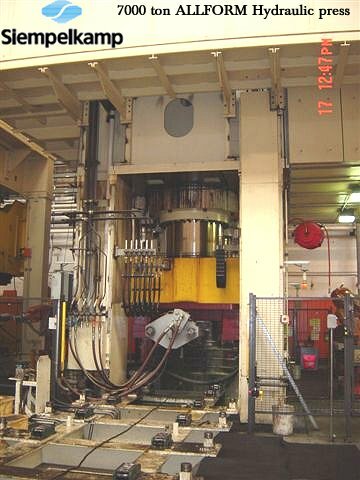 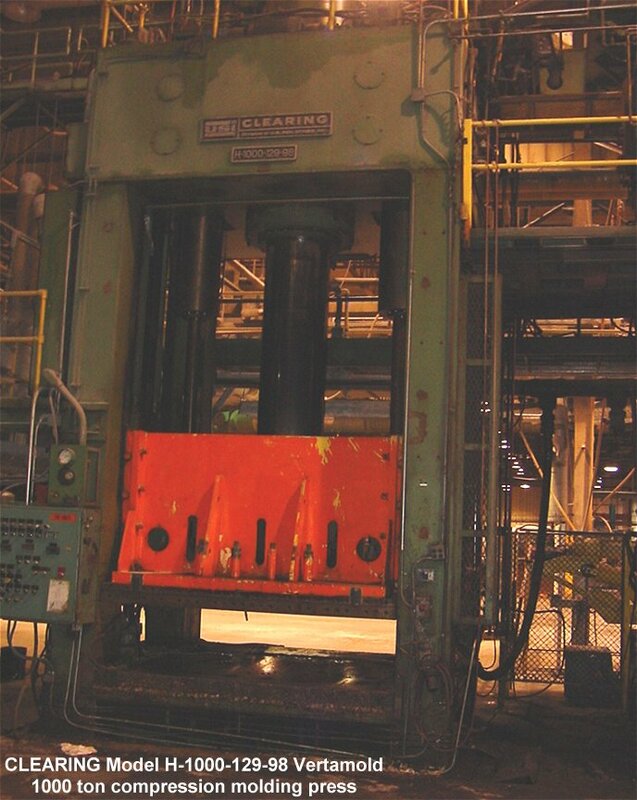 WE ARE PLEASED TO OFFER THE FOLLOWING 5000 ton WILLIAMS AND WHITE HYDRAULIC 4 POST PRESS WITH ROLLING BOLSTER FOR YOUR IMMEDIATE PURCHASE CONSIDERATION. 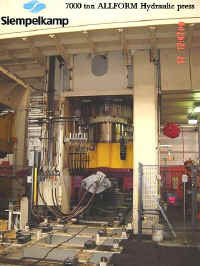 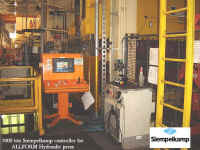 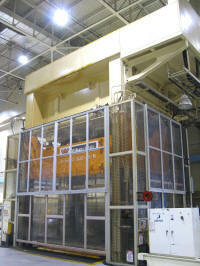 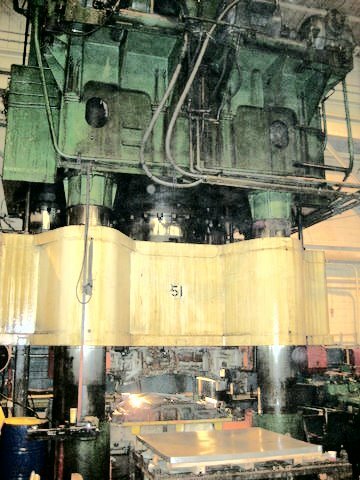 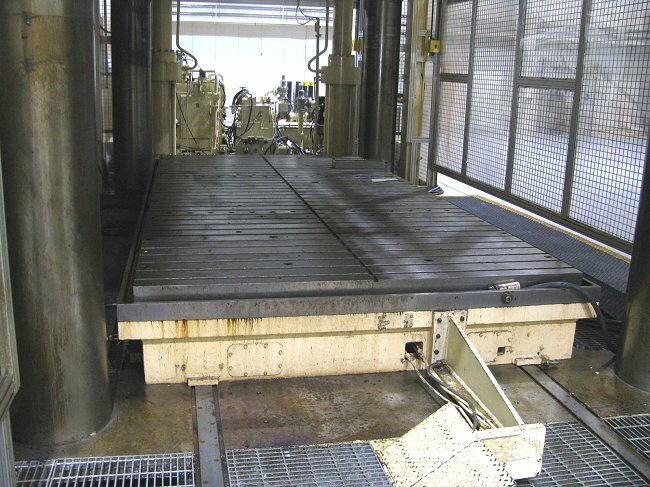 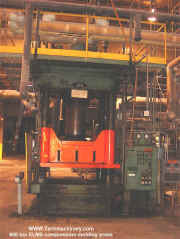 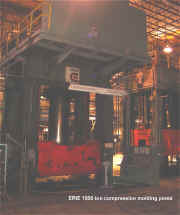 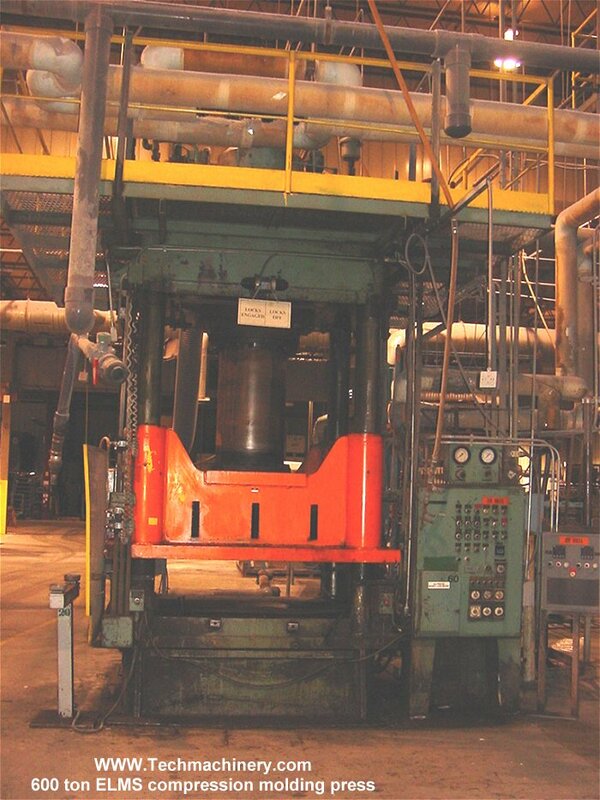 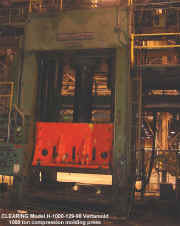 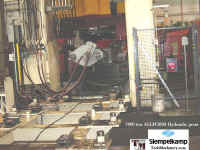 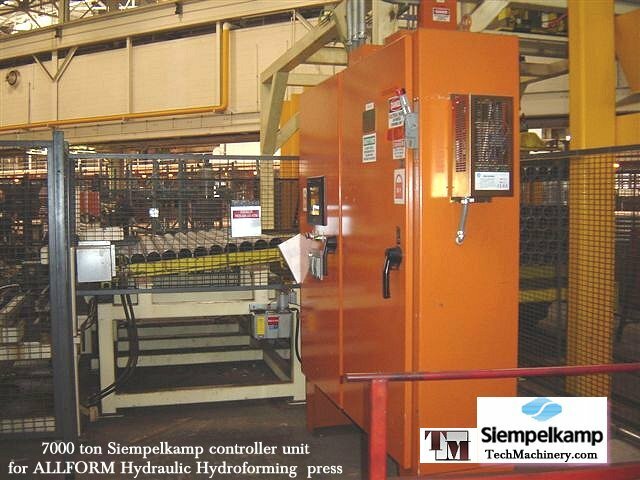 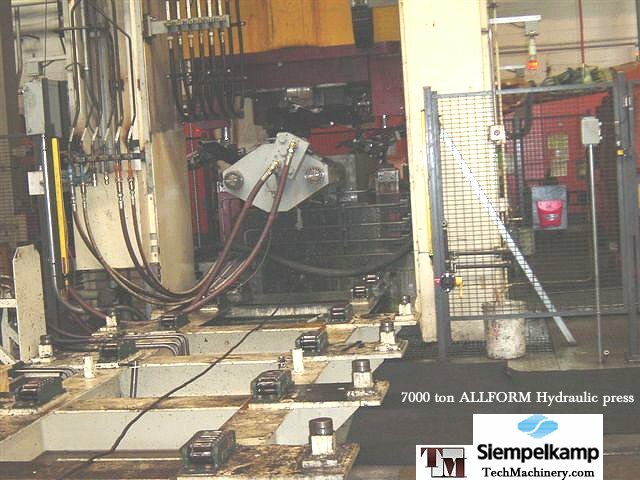 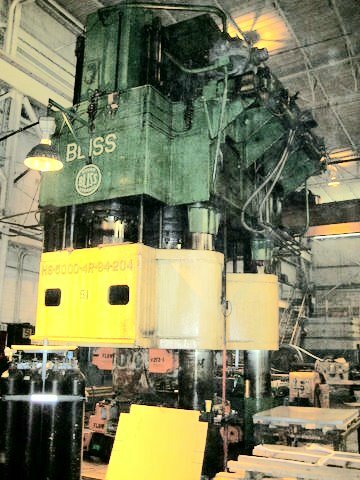 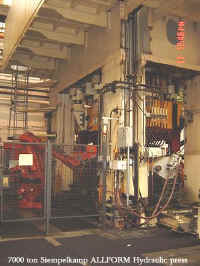 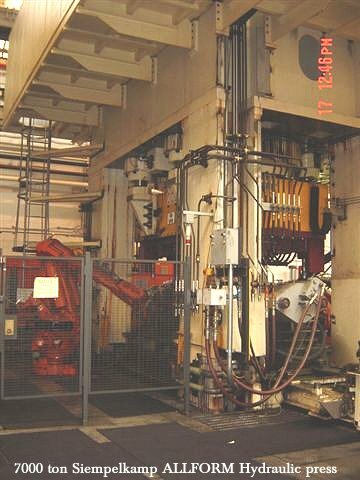 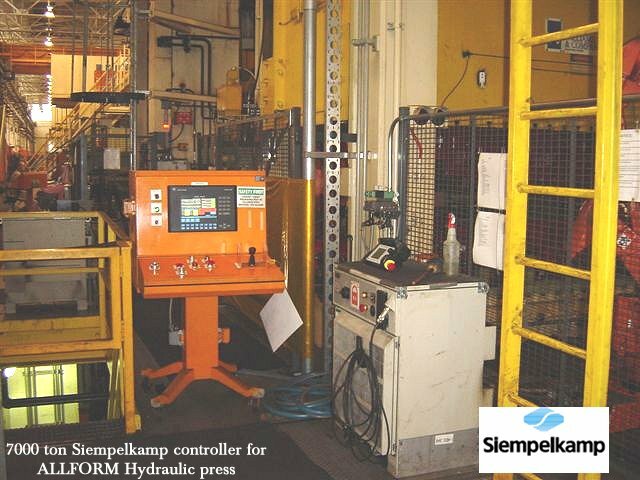 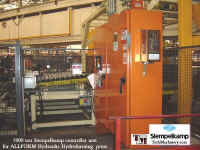 See specifications below or click here for complete detail page on this barely used Williams & White 4-post hydraulic press.. 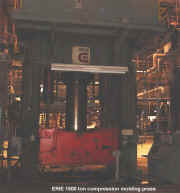 Die Space 96" x 200"